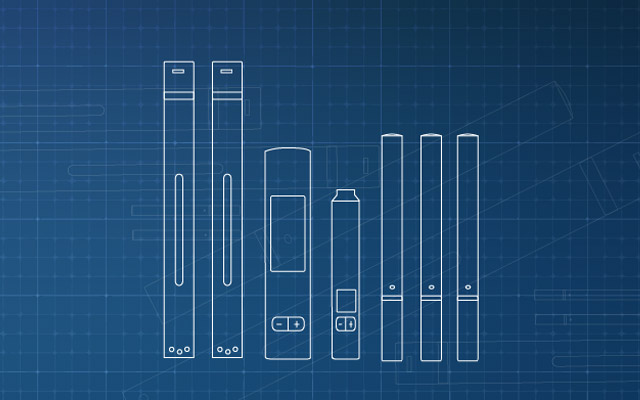 It’s a real fact that electronic cigarettes are getting cheaper and cheaper as the industry progresses and more brands appear on the market each month. Gone are the days when there were only a few online companies which imported the devices from China and sold them for big profits. Cigavette is a relatively new company but it has quickly become one of the industry’s revelations of late 2013 and the beginning of 2014. 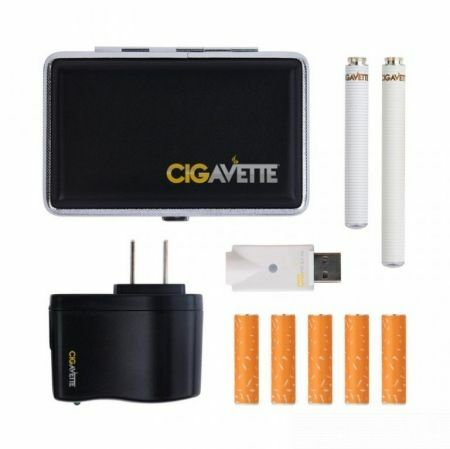 Cigavette is specialized in cig-a-like devices and it’s fighting a big war with all the competitors in the same segment with some innovative ideas and marketing concepts. It does not have a wide variety of starter kits but instead it focuses all attention on a few products on which it stakes its reputation. Besides the affordable kits, it also sells disposables, e-cigars and e-hookahs. 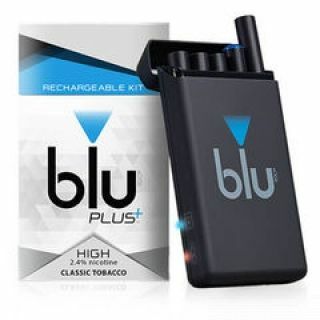 It does not sell any e-liquid and the products only come in two flavors: tobacco and menthol. 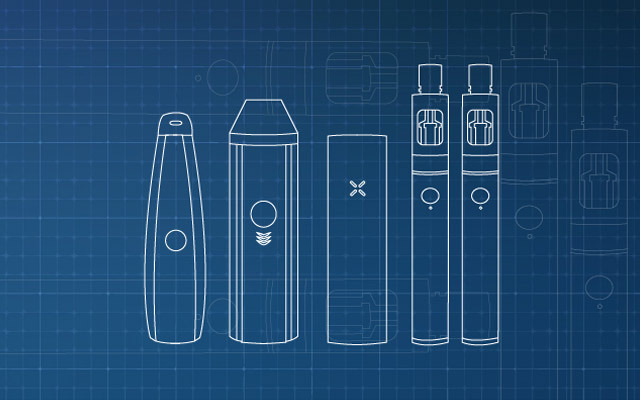 This is a company with a main goal of helping smokers transition to electronic cigs by producing a device similar to a regular smoke. 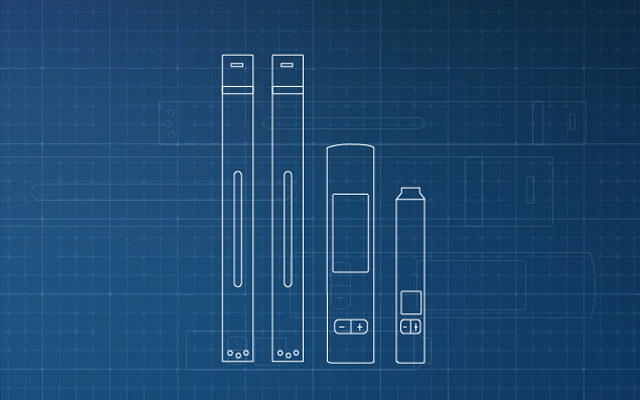 The design of their devices is clean and simple and it’s addressed mostly to former smokers that are looking to make the switch. They flagship product is the Premiere Starter Kit and it’s one of the most affordable up to date. 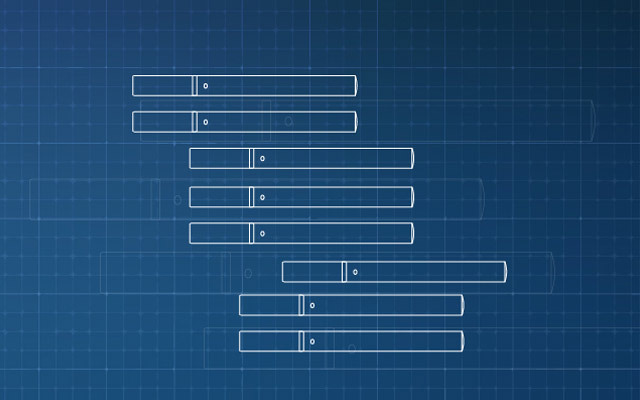 The design is simple but rather surprising. It looks like an analog cigarette pack, it’s fully black and the brand name is colored according to the nicotine strength you choose. The devices mimic tobacco cigarettes in shape and size and they even have a colored LED tip that lights up each time you inhale. All in all the design is not spectacular but the build quality is very good and the automatic battery is very responsive. The Premiere Starter Kit is available for $29.95 and it comes with a 30 day money back guarantee. You can read about terms and conditions on their website. The included KR-808 battery is rated at 4.2 volts and carries a maximum charge capacity of 280 mAh. While not one of the strongest in a cig-a-like it definitely does not disappoint and it ensures little over 200puffs with each charge. There are two options for color: white and black and you can also choose which kind of light the LED tip would emit: Orange, Red, and Blue. Responsiveness is pretty good, and it does not fire accidentaly in your pocked when exposed to loud noises or wind. It produces fair amount of vapor and there is a mild throat hit. While the type of brand that only wants to address beginners or casual vaper, it does not have a lot of flavors. Cigavette likes to keep it simple and you only have the option of tobacco or menthol. These flavors come in 5 different nicotine levels and two choices (normal or mild). 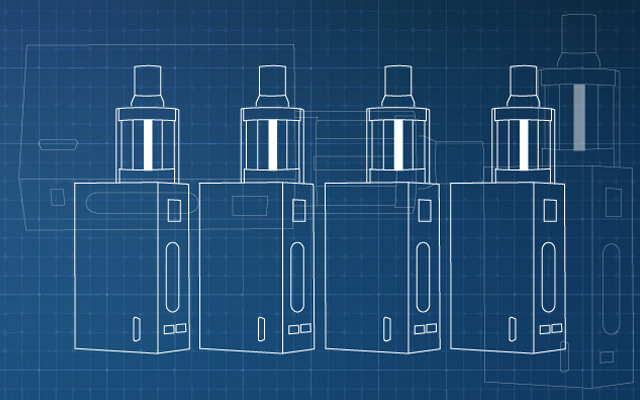 With one of the most affordable starter kits on the market, decent vapor production and impressive customer support, it’s no wonder that Cigavette was quite the revelation in the last few months. Their tobacco flavors are a nice neutral tobacco flavor, and have a decent throat hit. All in all, it’s a real bargain if you want to make the switch from regular cigarettes so if you think this is the right product for you, you won’t be disappointed.